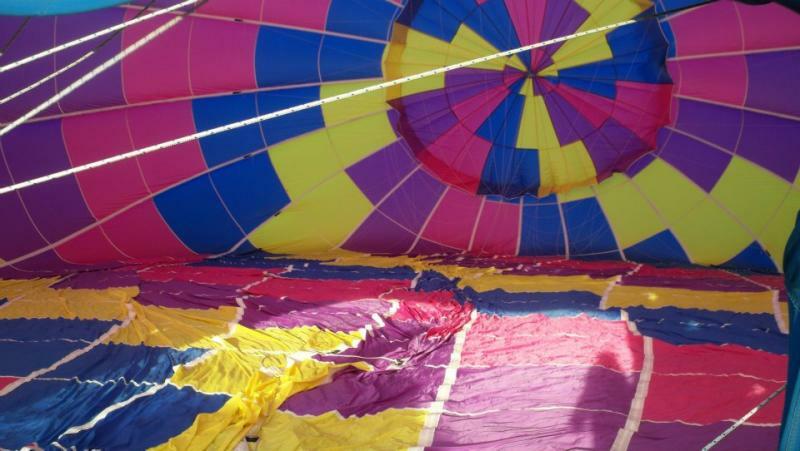 Welcome To Delmarva Balloon Rides! 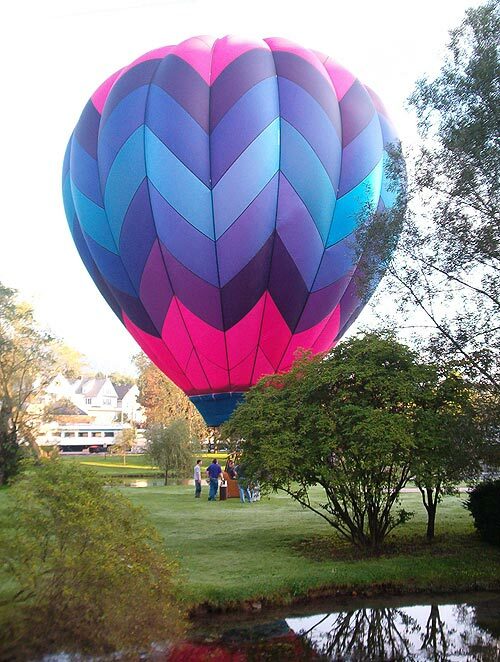 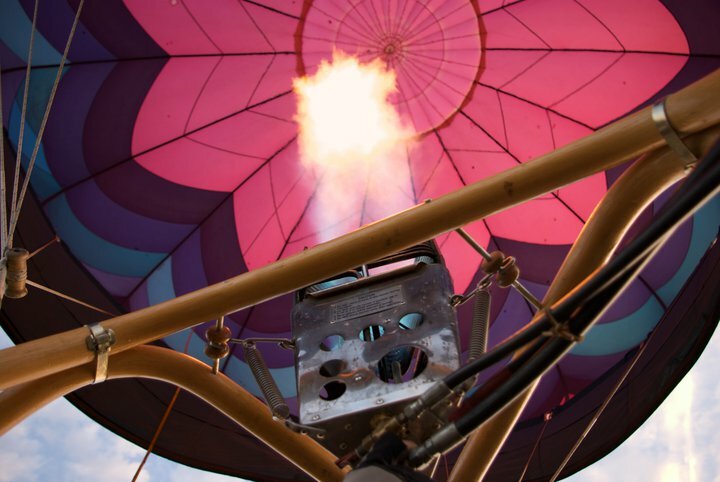 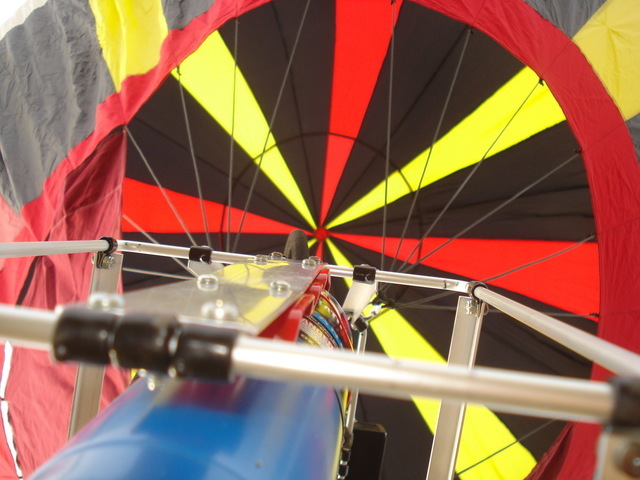 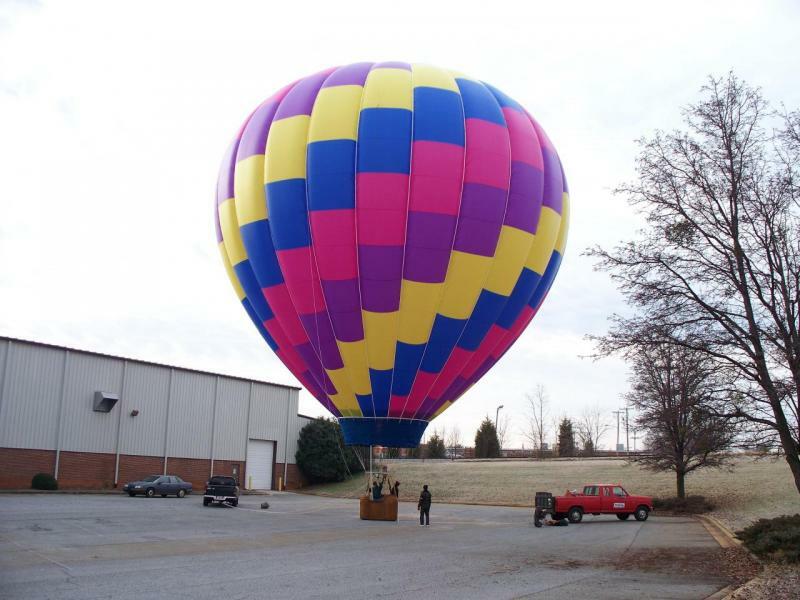 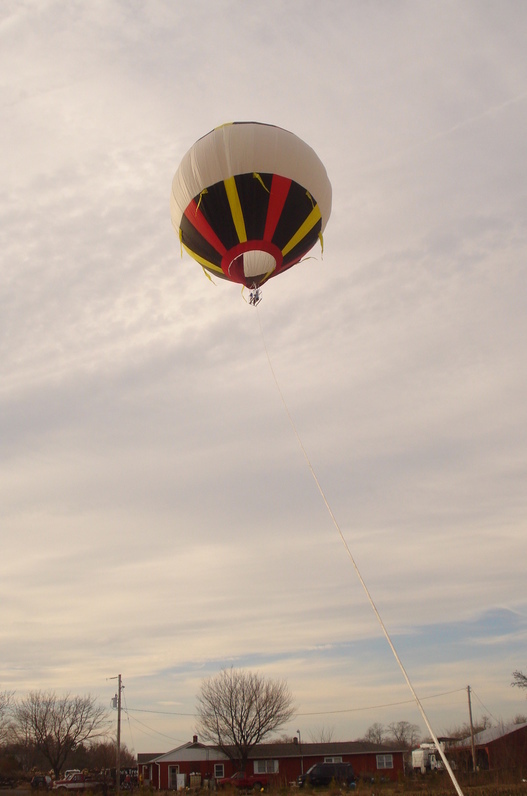 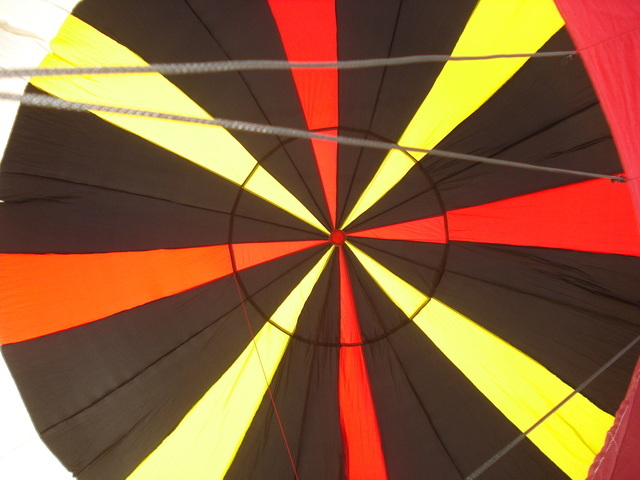 The model Hot Air Balloon is 10 feet tall, 7 feet in diameter, and about 3000 cubic feet in volume! 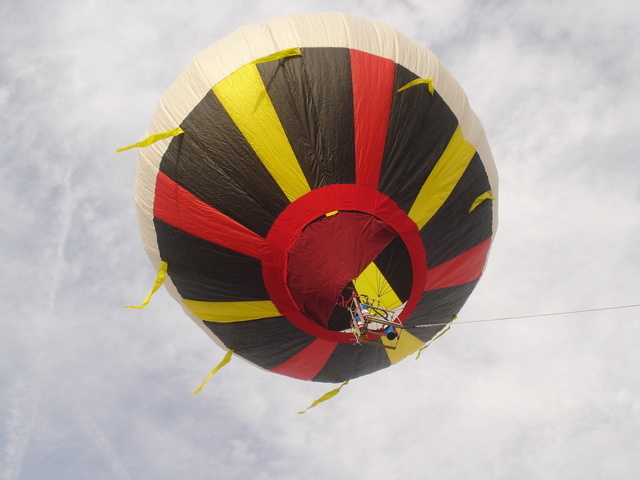 I will ask for 3-4 volunteers to assist me (optional). 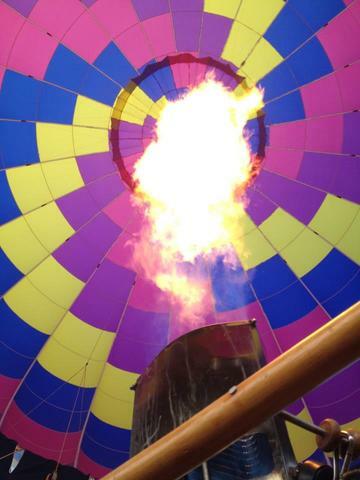 We will inflate the balloon, add heat with the burner, and stand it up. 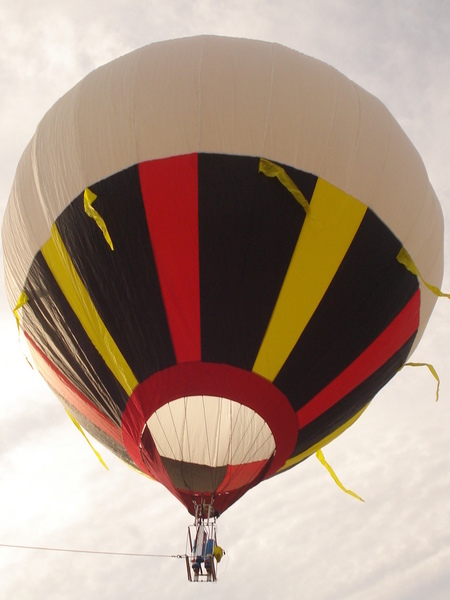 Everyone will have the opportunity to get in the basket and ask questions.